If you want to stay casual yet diligent in style, then this Mario Red Shirt has been perfectly made for you so that you can get attained with the subtle bold appearance. Its riveting façade logo fabrication and nifty styling makes it a fine outwear to take on casual occasions. It is purely made from the cotton fabric material and is made with the round neck collar for casual appearance. 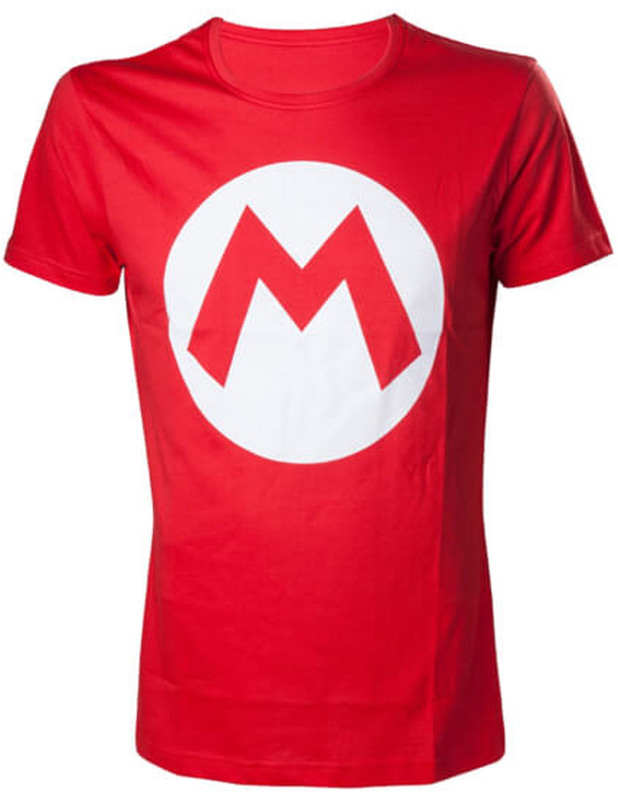 The frontage of this Mario Red T-Shirt has been fabricated with the M logo on its chest which perfectly emulates the shrewd smart styling.